Catrice Prime and Fine Anti-Shine Blur Stick was probably number one thing I wanted to buy, when Catrice released their new products for spring and summer 2016. 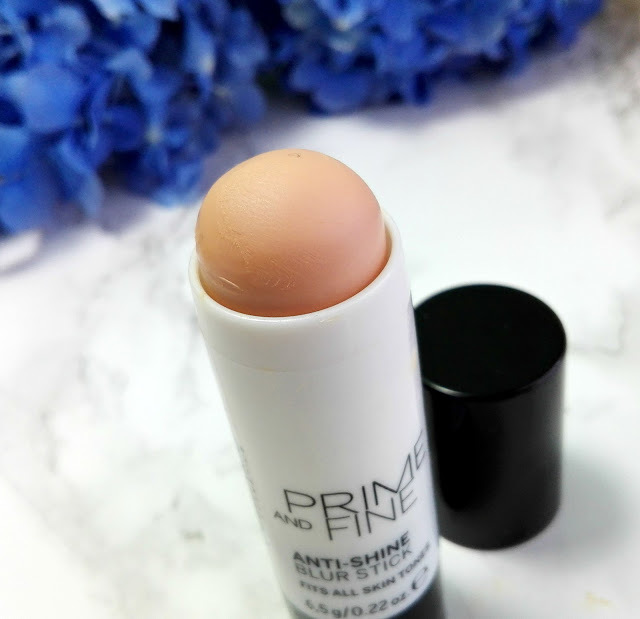 This product promises to make pores and fine lines disappear, it even promises a matt complexion and that last thing is what I was the most excited for. The product can also be applied on top of foundation or underneath. First, the packaging. It comes in a simple black and white plastic packaging that contains 6.5g of product. The product it's in a stick form and has to be twisted out. It probably isn't very hygienic, if you apply it directly to the skin, especially if you have acne problems. Then maybe you should use a brush. I haven't tried it, but it could probably work. I only apply it to the forehead and on the sides of my nose to minimize my pores. The texture of the stick is silky and silicone like. 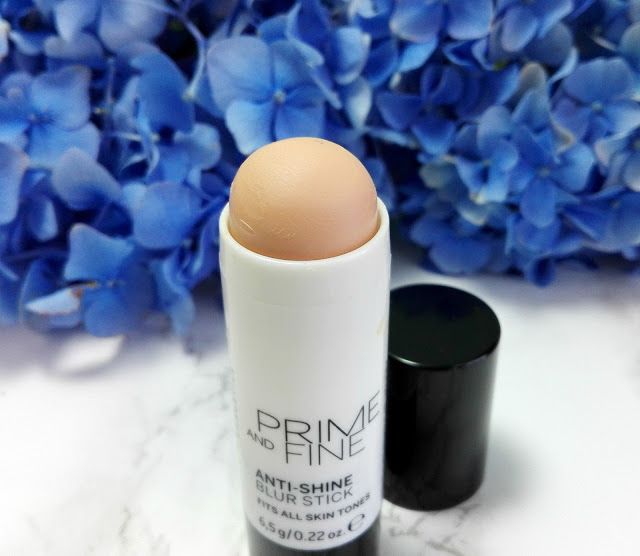 It does minimize the pores and makes the foundation just slide on the skin. This product also promises a matte finish, but I don't agree with this one. Mostly I apply it under the foundation so the foundation goes on smoothly. Then I sometimes apply it on top of the foundation too. Yes, it does make my skin matte for some time (maybe two-three hours), but I have oily skin, so it doesn't last long, especially now in summer. It helps a little if you use a blotting paper and re-apply it, but not much. Maybe if you don't have oily skin, this will work on you. 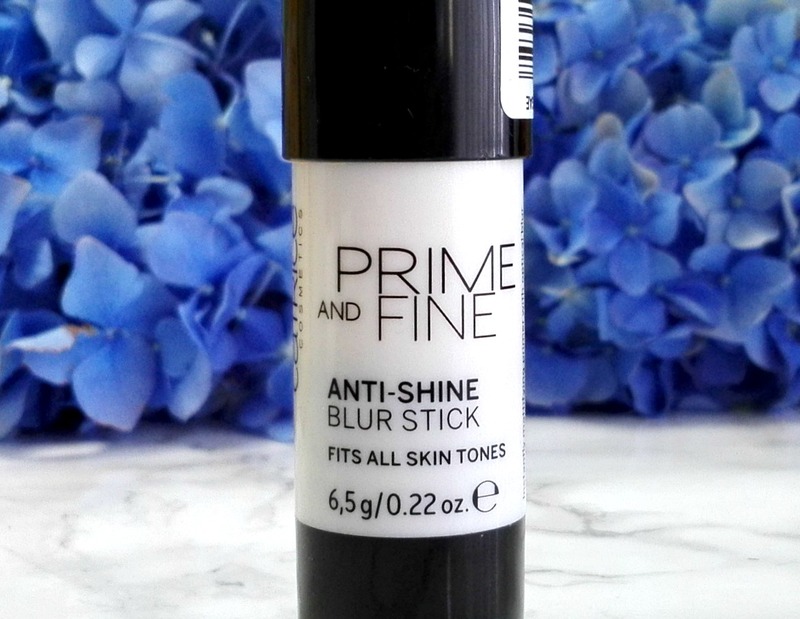 Overall this is a great primer, it minimizes the pores and makes the applying of the foundation easyer, but if you are looking for a matte finish, this probably isn't for you. Maybe if you have dry skin it would work. Have you tried this product? Do you like it? Thank you for reading! 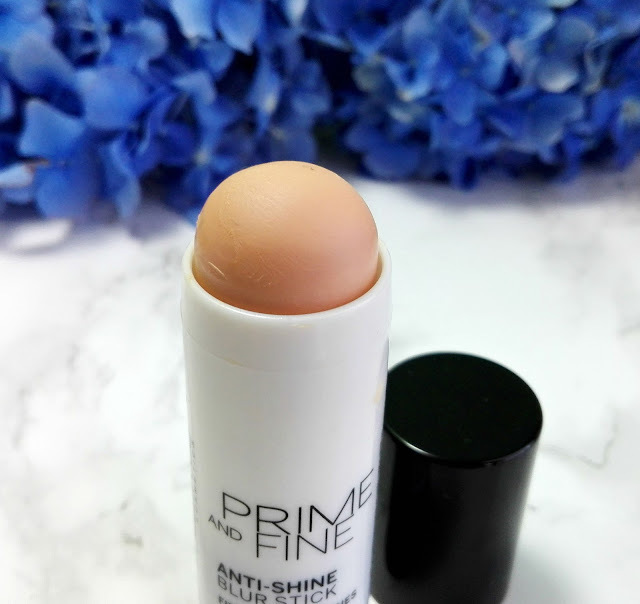 I agree with what you said, i too have oily skin, and the product does not deliver a matte result, however it is a nice primer that minimizes pores. i sometimes wear it by itself for casual, low-makeup days. I purchased and reviewed this product as well 😊 I mainly use so my foundatiob doesn't wear down on the top of my nose. Because I have an oily t-zone it's where my foundation breaks down first.